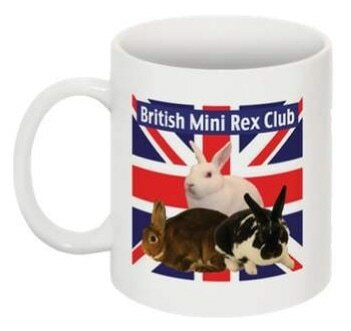 The Minister in Charge has been a member and supporter of the British Mini Rex Club. Last year, its Principal as a friend of our parish, donated nice altar-linen and sets of mass-vestments for St Augustine's. 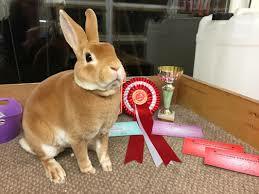 We regularly pray for the members of the Club - and also for their work. 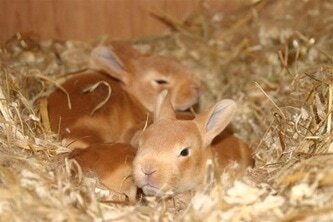 They provide these gorgeous rabbits with joyful and happy homes - all for the praise of God and His Creation! 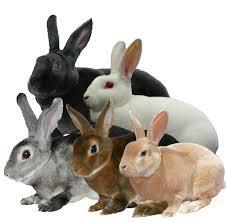 The Club will bring a mini-exhibition of their rabbits soon - for our Summer Fayre!